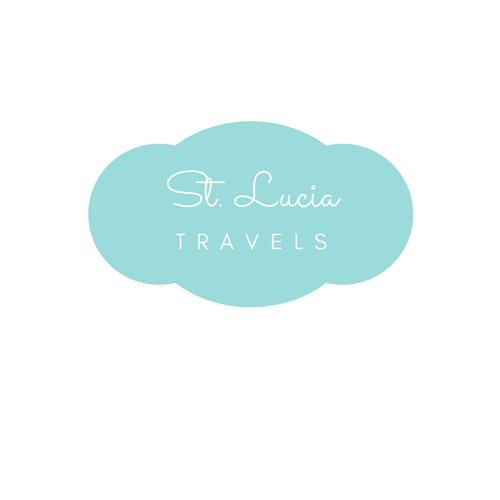 St Lucia Travels - Which should you pick- Booking a Resort or a Hotel? Whether it’s St. Lucia you are visiting for your vacation or somewhere else, it’s always good to find out which accommodation would best fit your needs. So we’ve done the research into the differences between booking a resort or a hotel so you don’t have to. So sit back and relax knowing that the hard works been done. According to good old Wikipedia, a resort is an isolated, self-contained commercial establishment that tries to provide most of a vacationer’s wants such as food, drink, lodging, sports, entertainment and shopping on the premises. Basically, everything that you might or could want is pretty much on hand within the resort itself which is great if you’re not looking to travel far for the luxury amenities that are already on your doorstep. A hotel is an establishment that provides paid lodging on a short-term basis. So a place to rest your head at the end of the night. The hotel option is great for those that are looking to explore, dine out or generally be out and about enjoying the St. Lucian experience from street level. The differences between a resort and a hotel are basically what they have to offer paying guests. Resorts tend to have a very high level of service with staff on hand to make sure you get the most relaxing and stress-free stay and while some hotels have outstanding service it’s less hands-on than that found in a resort. Other differences include the actual land that the two are based. Resorts are normally spread out over a larger area allowing them to offer more activities within their own grounds, whereas hotels are built with accommodation space in mind so don’t always have as much to offer as a resort in the way of activities. But each hotel has a different layout from the next, some come with their own restaurant maybe a shop and some entertainment but just not on the same scale as on offer within a resort. Of course, the cost of staying within a resort over a hotel will generally be higher as you are paying for an experience within itself and not just a room for the night. It all depends on what you are looking to get out of your vacation. If you are looking for a completely stress-free, laid-back atmosphere where you can stay by the pool or get a spa treatment or two, all within walking distance of your room then booking a resort is the best choice for you. With all the amenities on hand with excellent service 24/7, we’ll be surprised if you didn’t come home after your vacation completely relaxed and ready to start your day to day life with a revitalized spring in your step. On the other hand, if you’re an adventurous person that wants to come back at the end of the night just to recharge your batteries before heading out at the break of dawn to see what else you can find, then booking a resort may not be for you, but a hotel is definitely the way to go. With flexibility a key aspect of booking a hotel, you can discover new experiences and cultures and come home ready to start planning your next adventure. For the best rates to St Lucia check out Bookings.com for all your flight and accommodation requirements. As we plan a vacation for this summer, this post is a must read! Thank you!